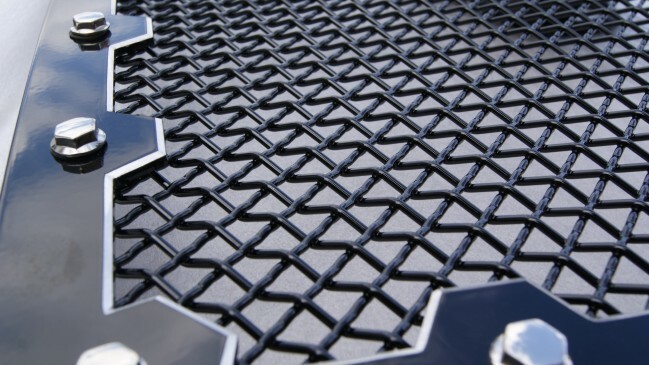 Introducing the all new Machined Brute Mesh Grille for all 2014-Present Toyota Tundra. 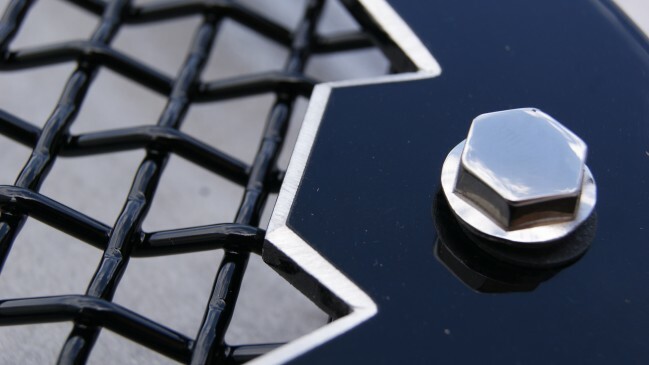 This Grille features a 6061 Aluminum Laser Cut Brute Frame designed by Ablaze, powder coated Gloss GBlack with precision machined 1/8” inner edge then finished with a Gloss Clear Powder Coat to protect the shine. Steel Powder Coated Wire Mesh and polished Stainless Steel bolts. This One-Of-A-Kind grille matches with most machined aftermarket wheels. 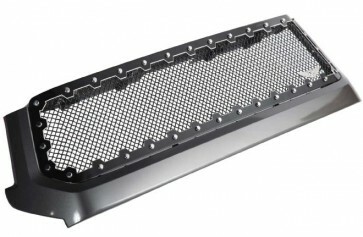 Grille is held together using the real SS bolts which also assist for installation. Lifetime Structural Warranty. Cutting and drilling required 1 hour approximate installation.